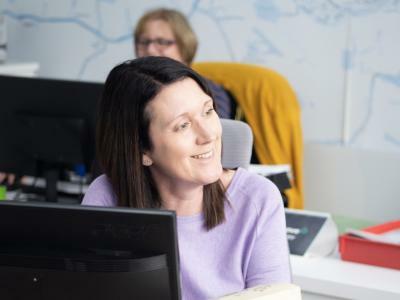 We're proud to have been serving the Dronfield and surrounding area for over 15 years, offering a wide range of properties to rent, not only in Dronfield but also in Sheffield and Chesterfield. 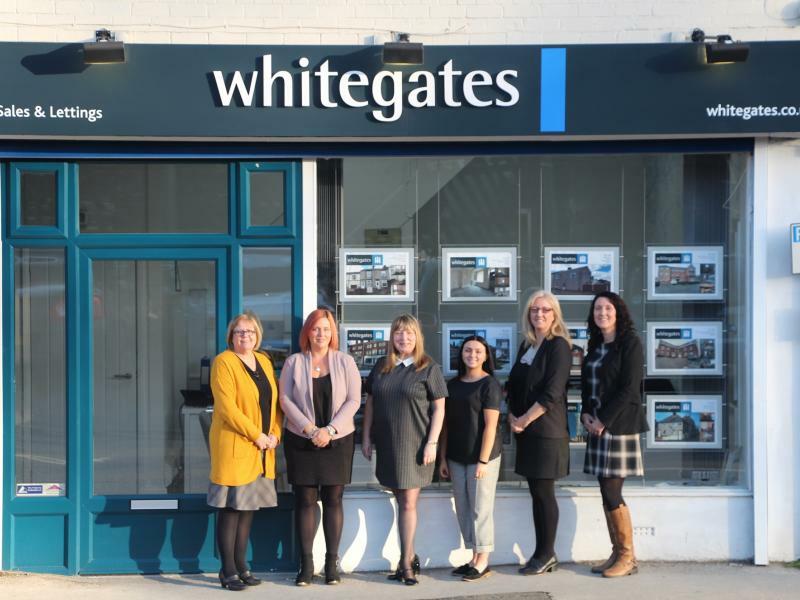 At Whitegates Dronfield we pride ourselves on our high level of customer service, being a locally run business by staff who all live in the area. 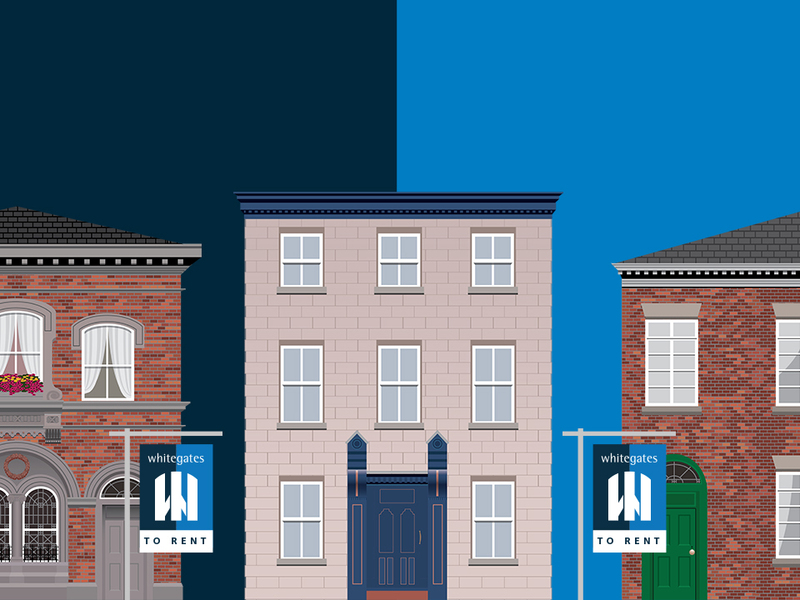 Let us know your budget and the type of property you are looking for and we will use our expertise to find the perfect rental property for you. If you want to rent a property in Dronfield and the surrounding area, Whitegates is the choice for you!